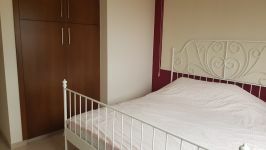 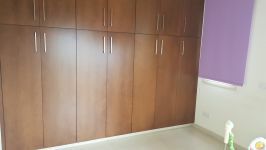 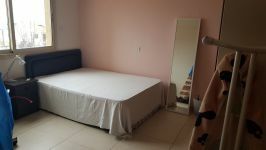 This is a three bedroom apartment available for rent. 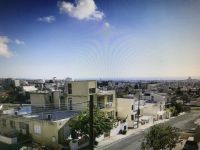 The property is located in Agios Athanasios area. 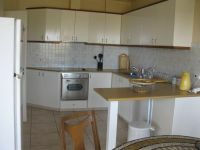 It's furnished with equipped kitchen (no sofas). 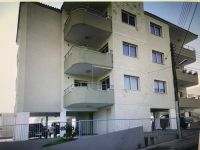 The apartment consists of a living room, a kitchen, three bedrooms and two bathrooms. 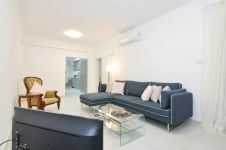 It has also A/C units and electrical heaters. Outside it has two balconies, storage and covered parking space. 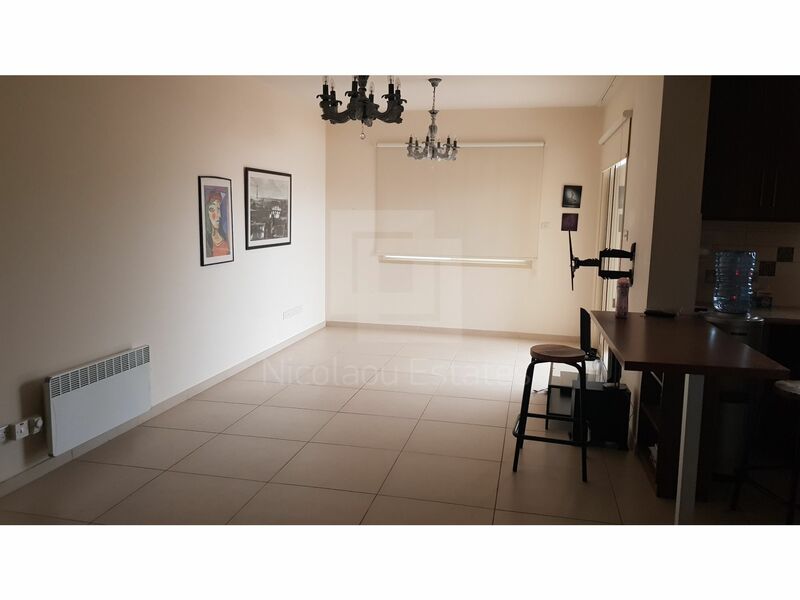 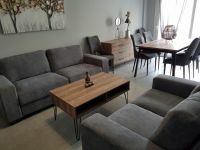 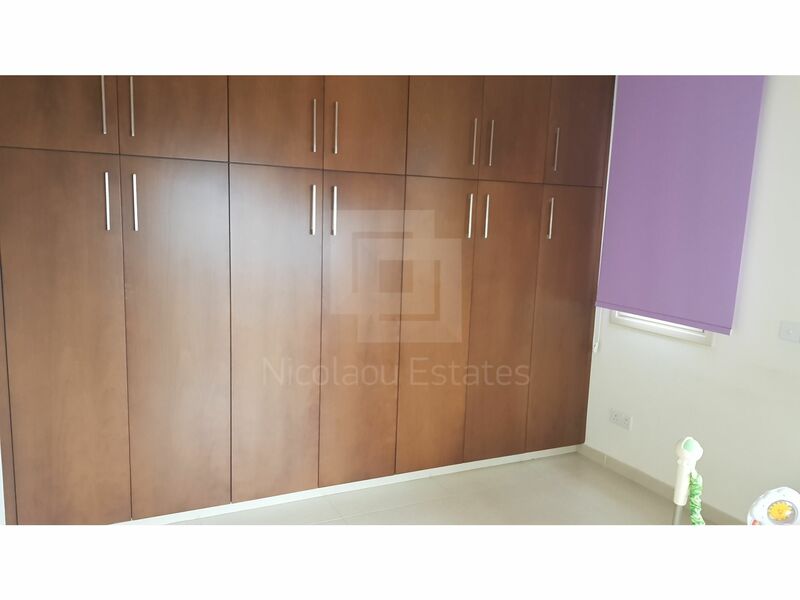 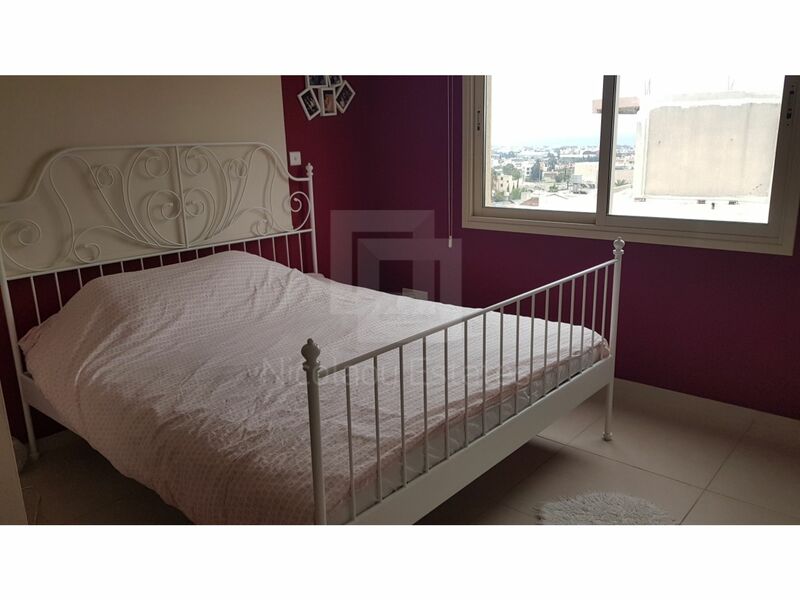 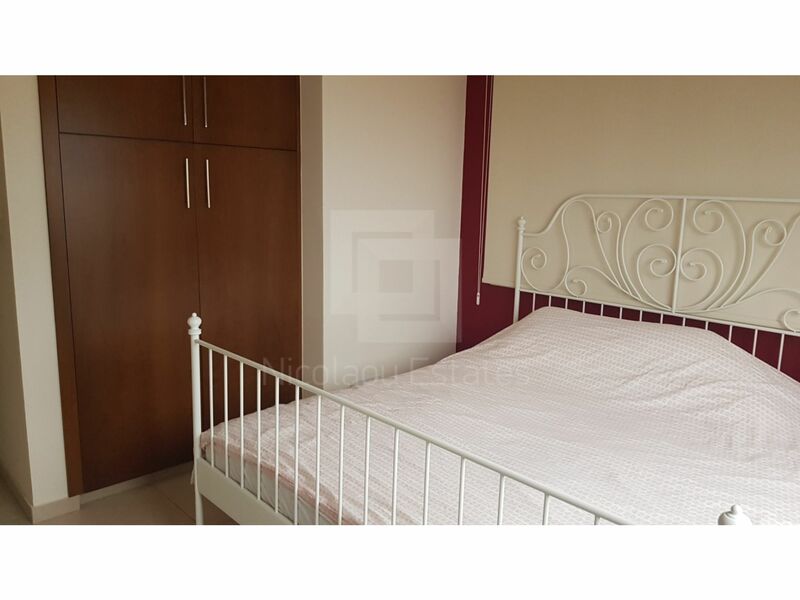 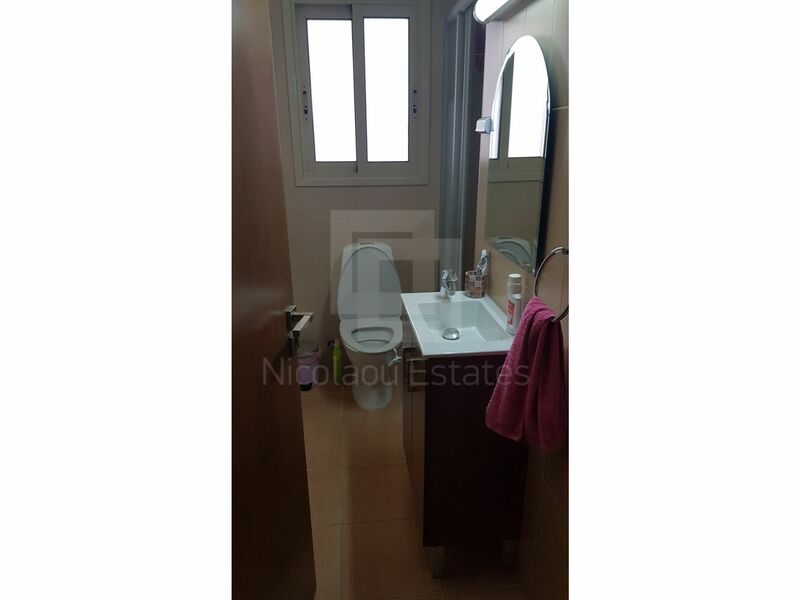 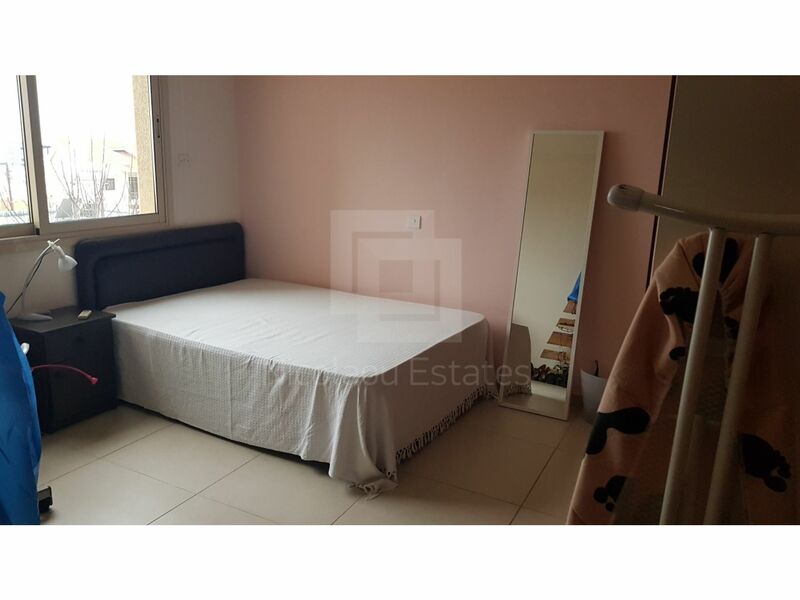 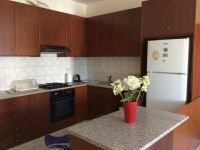 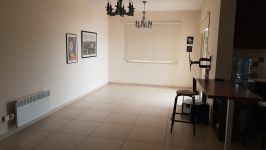 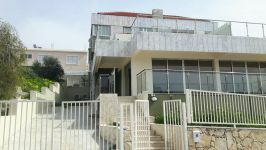 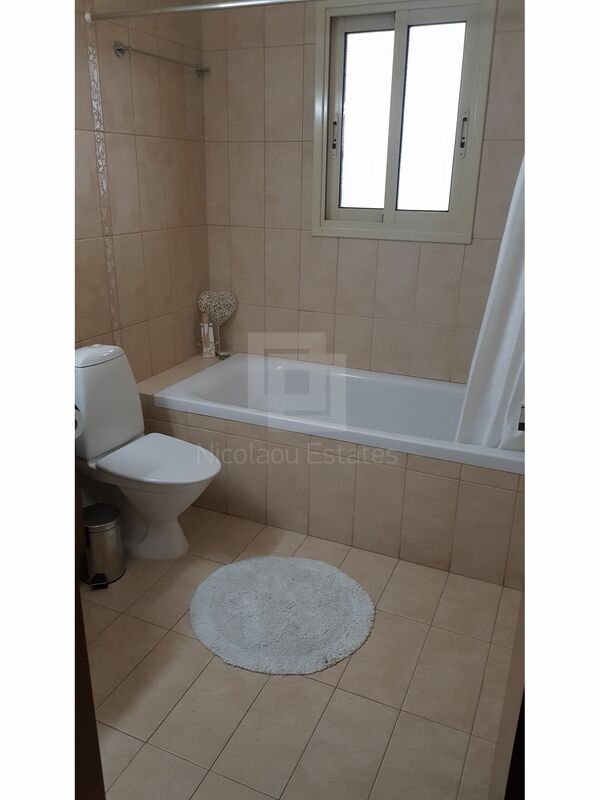 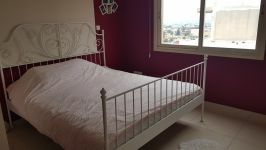 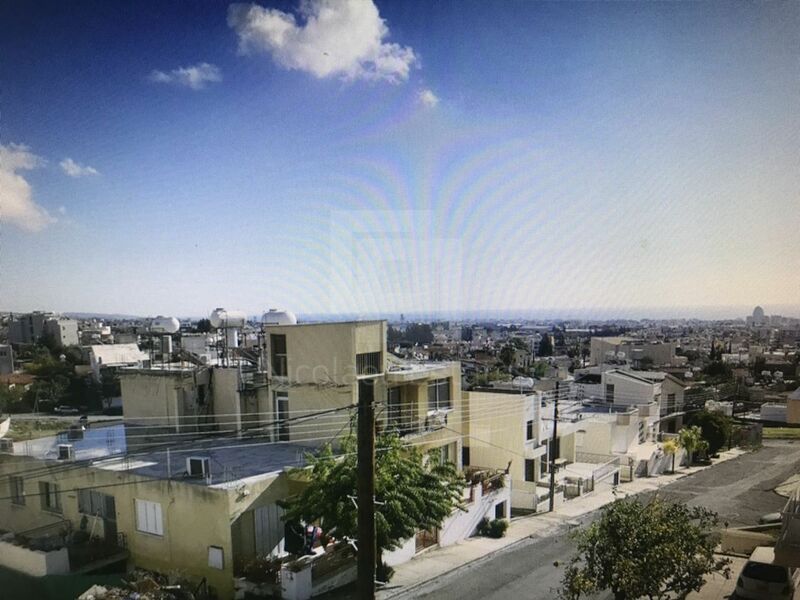 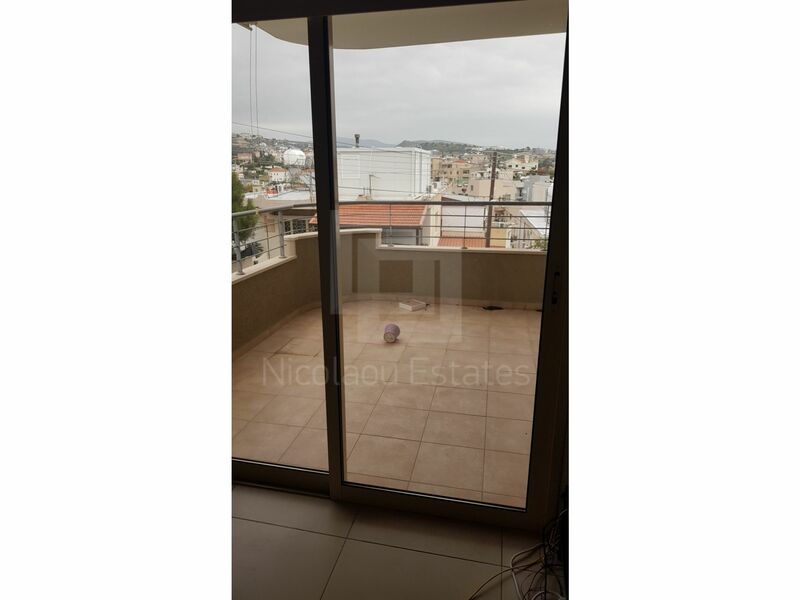 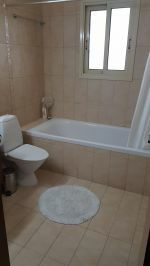 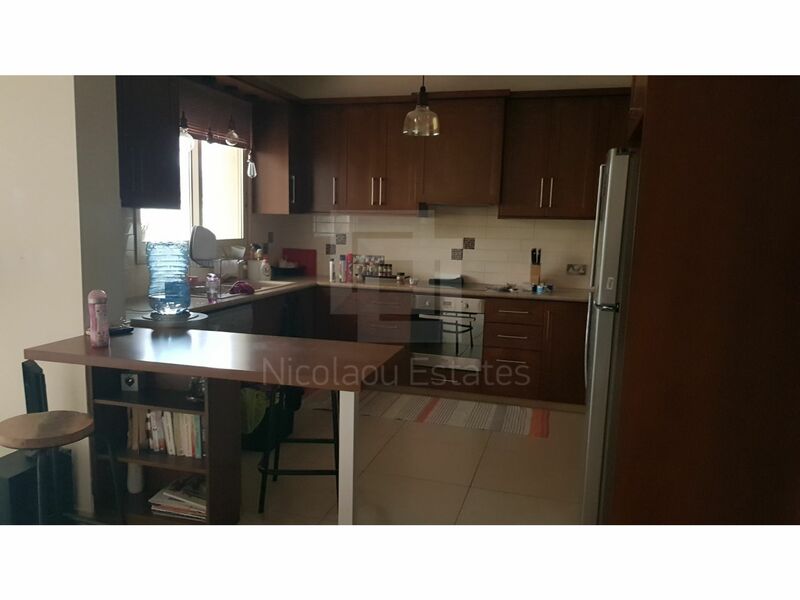 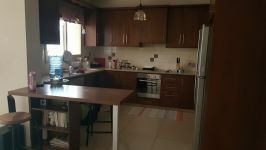 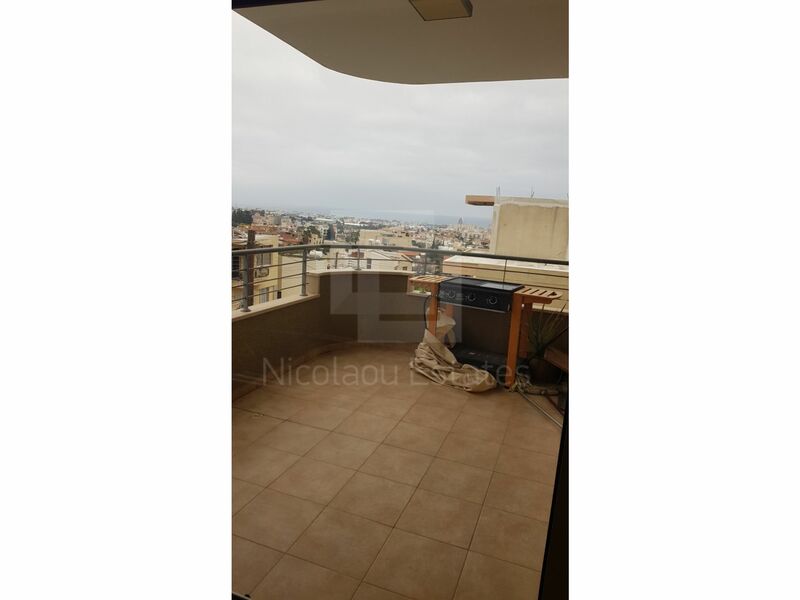 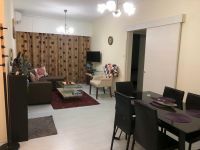 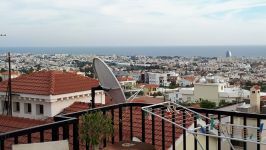 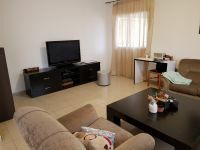 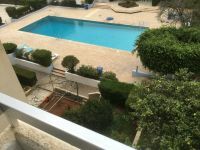 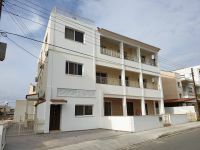 This 3-bedroom apartment in Agios Athanasios, Limassol is being offered archived (rent) at EUR 1.000.